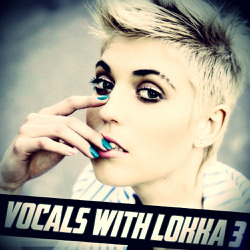 After a great success of the first volume, "Vocals with Lokka 2" is finally here, serving over 700MB of fresh content. After hearing what our clients have to say and considering their demands, we decided to include the Full Acapellas as an extra addition to the pack. 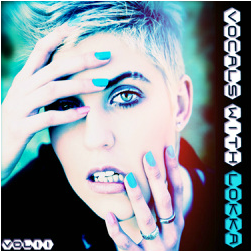 What you will get exactly is: Vocal Loops and Snippets in Dry/Wet versions , Full Vocal Acappellas in Dry/Wet versions , Musical Loops in Dry/Wet versions plus MIDI files. 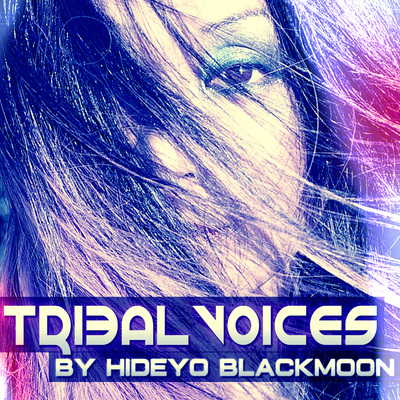 Also a Vocal-Free Musical Mixdown is included for each kit, that will help you fit the Acapella easily and see exactly how the vocals are layered, giving you the oporunity to edit the whole story and make your own versions. We have even included Extra Raw & Backing Vocals as a Bonus. Just import them to your favorite DAW and start editing right away. 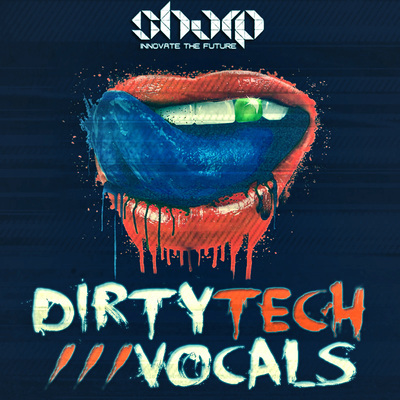 So get ready to sample this amazing collection of new and fresh vocals!